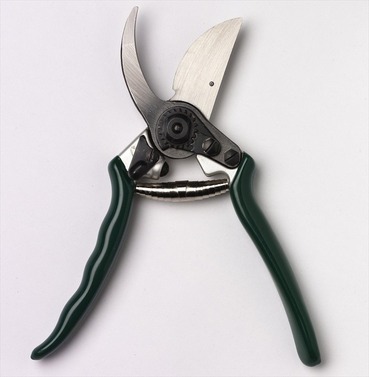 These Wilkinson Sword Bypass Pruners Secateur provide a perfect cutting angle and are comfortable left or right handed work. 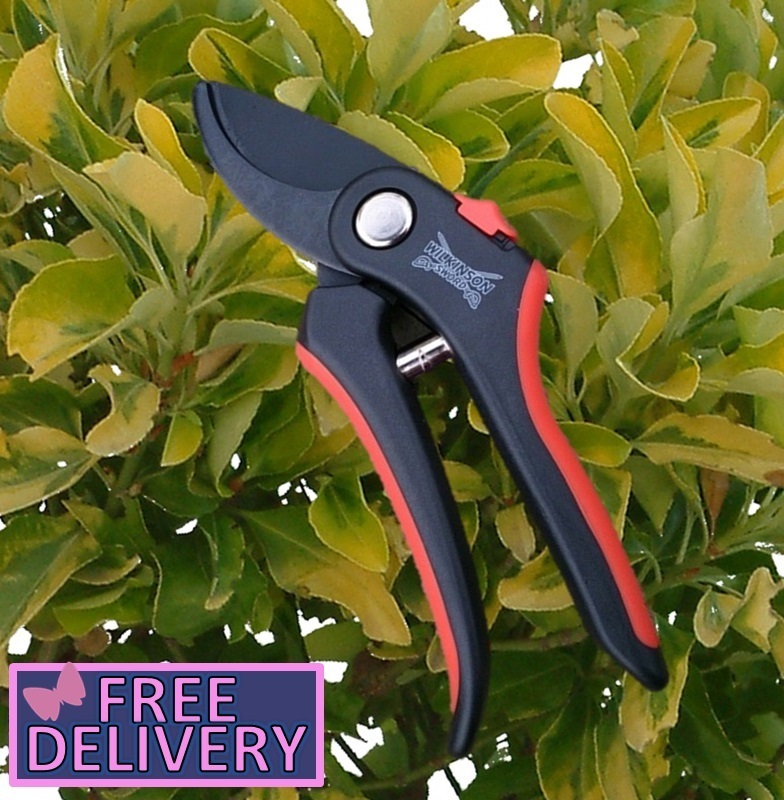 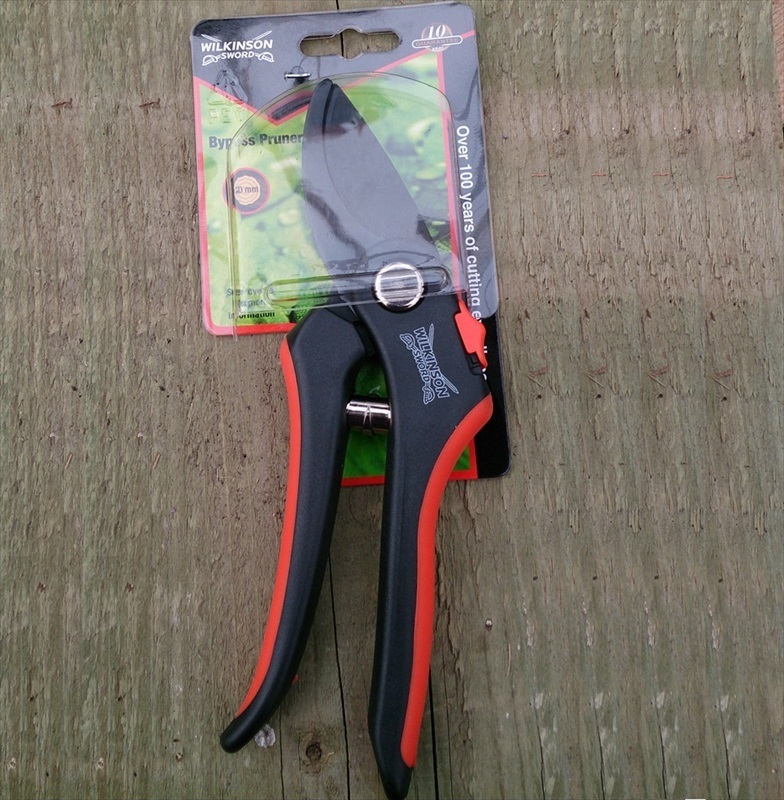 Wilkinson Sword Bypass Pruners Secateurs have steel bladse thats coated with a non-stick coating. Ideal for accurate cutting of young green stems and precise pruning. 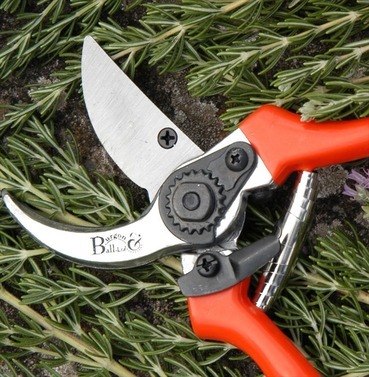 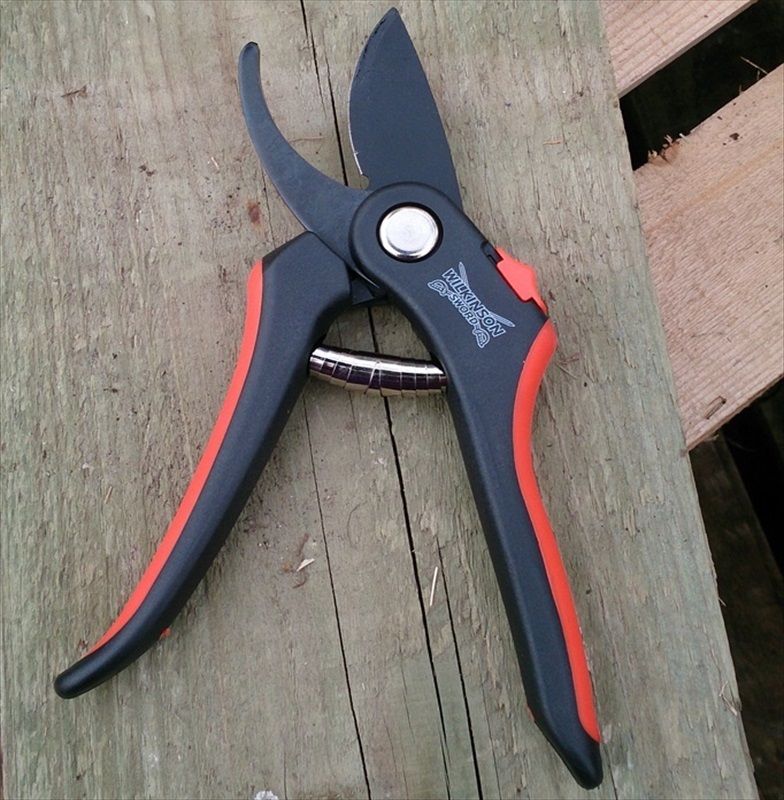 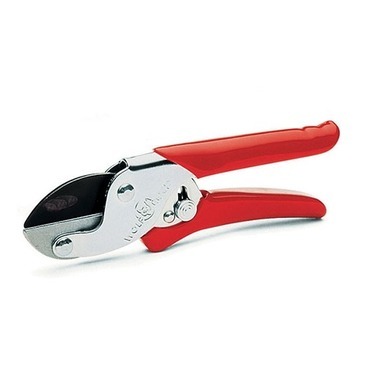 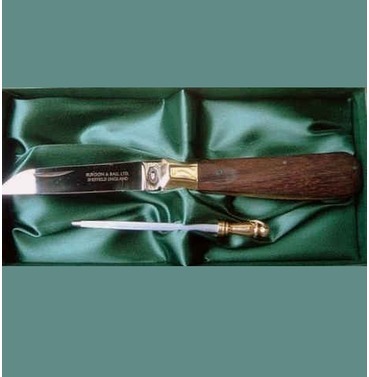 They are suitable for cutting branches and stems up to 20mm and have an easy to open safety catch.